Sofie aged 8 years came home from School recently and announced to everyone that she’d found the most fabulously freaky harmonica fact in the whole world. When we organise musical demonstrations in schools, we tell children they just need two things to play the harmonica. One is the ability to breathe in. The other is the ability to breathe out. It’s that simple. So that’s breathe in. And breathe out. Breathe in. And breathe out. Come on, even an elephant can do it! We all know about the X Factor, but have you ever heard of the Z factor? That’s the name of a programme from CBeebies ZingZillas. It features lead singer Zak playing his favourite instrument, the harmonica! 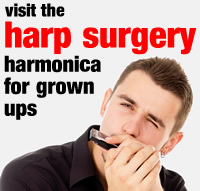 Can You Swallow A Harmonica? This is a question we are always asked when we demonstrate harmonica to groups of children. 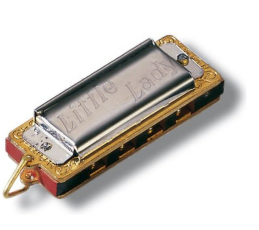 Especially when they see the smallest harmonica in the world – the Hohner Little Lady. Technically the answer to this question is yes; although we don’t recommend it and it’s not something we’d ever attempt. Let’s see what happens when Laurel and Hardy try to out-smart each other on their harmonicas. 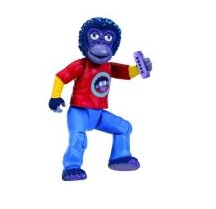 Stan fools around on a toy trumpet first, then finds his 10 hole harmonica. But can you spot Ollie’s 4 hole Hohner Little Lady half way through? Where do you think it ends up? 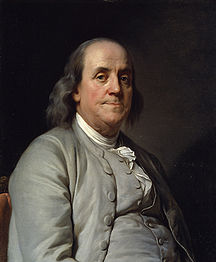 Remember – please don’t try this yourself! The record was monitored at SRS studios in Santa Barbara on the 8th of September 2005 and the melody played was When The Saints Come Marching In. Perhaps that should be When The Saints Come Sprinting In. Rock and Roll! Ask a grown up about a guitarist called Jimi Hendrix who played the same tune at a festival called Woodstock in the 1960s!